This multimedia installation explores the secret dimensions of the plant kingdom. 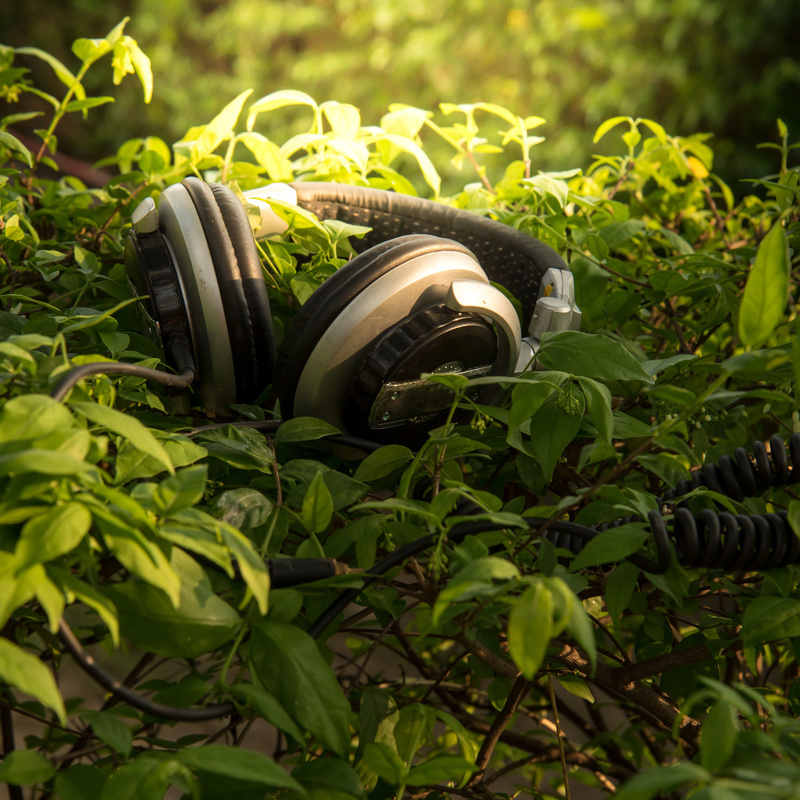 Inspired by the book The Secret Life of Plants, technology is used to transform plants into musical instruments, playing sounds otherwise inaudible to the human ear. Experience a soundscape of frequencies found in nature and journey into the worlds of SuperNature. Opening Night Wednesday March 13 at 7pm.